PASSAGEN, Germany’s biggest design event, opens every year the international design season. Berlin-based Werner Aisslinger is the A&W Designer of the Year 2014. 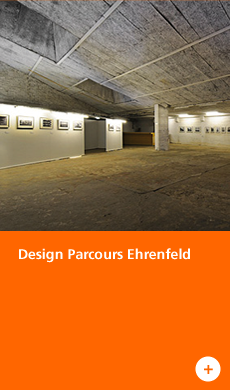 PASSAGEN and Design Quartier Ehrenfeld – DQE present the 7th Design Parcours Ehrenfeld.  This year, the DESIGNERS FAIR is being held once again in the heart of the creative hotspot of Ehrenfeld. Symposium "Dialogues – transformation design for quality growth"
January 15th at Museum für Angewandte Kunst Köln MAKK. For the 6th time, c/o pop presents the 6-day COLOGNE MUSIC WEEK mini-festival, focusing on young talent and insider tips.